Catena Cavallaro 111, of Briarcliff Manor, N.Y. died on Oct.13, 2018. She was born on Oct. 8, 1907 to the late Ignazio and Rose (nee Emmi) Pagano in Catania, Sicily. 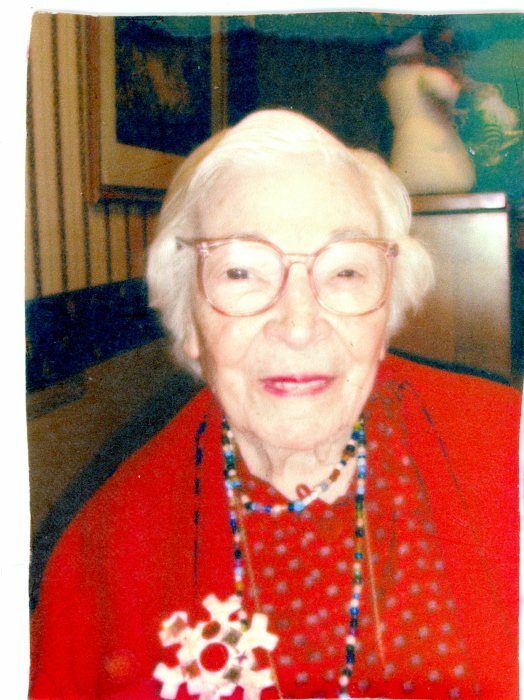 Catena came to the US in the 1930’s, she loved cooking and gardening, she was an avid walker and enjoyed her grandchildren. She was predeceased by her devoted husband, Carmelo Cavallaro in 1961, along with her seven brothers and four sisters. Catena is survived by her loving children, Ignazio (Concetta) Cavallaro of Briarcliff Manor, N.Y., John Cavallaro of TX and Natalie (Vincent) Forleo of Milford, CT. also survived by her six cherished grandchildren and twelve great grandchildren. Reposing, Hawthorne Funeral Home on Wednesday, 4-8 PM. Funeral Mass, Holy Innocents Church, Pleasantville, N.Y. on Thursday, 10 AM. Interment, All Souls Cemetery, Pleasantville, N.Y. In lieu of flowers donations to Holy Innocents Church, Pleasantville, N.Y., would be appreciated.